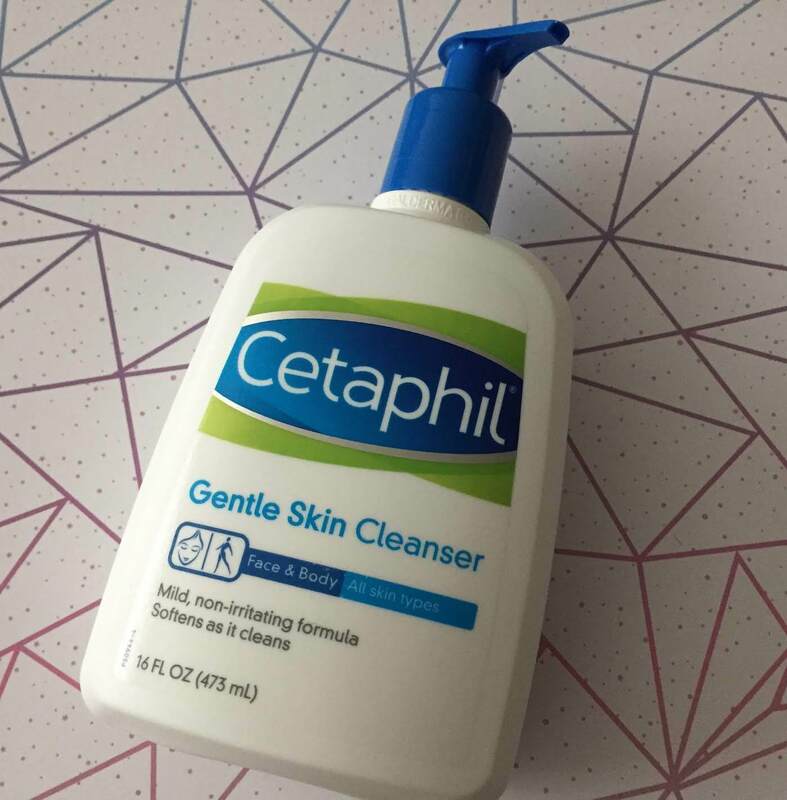 Whole Foods Gentle Skin Cleanser vs. Cetaphil: Which one reigns supreme? Which one is the superior 'gentle' skin cleanser and why? Sometimes name brands are worth the extra cost (as we established in our last edition of “Save or Splurge?”, the CVS-brand generic version of CeraVe moisturizing cream just wasn’t up to snuff). But other times, things are a bit less clear. 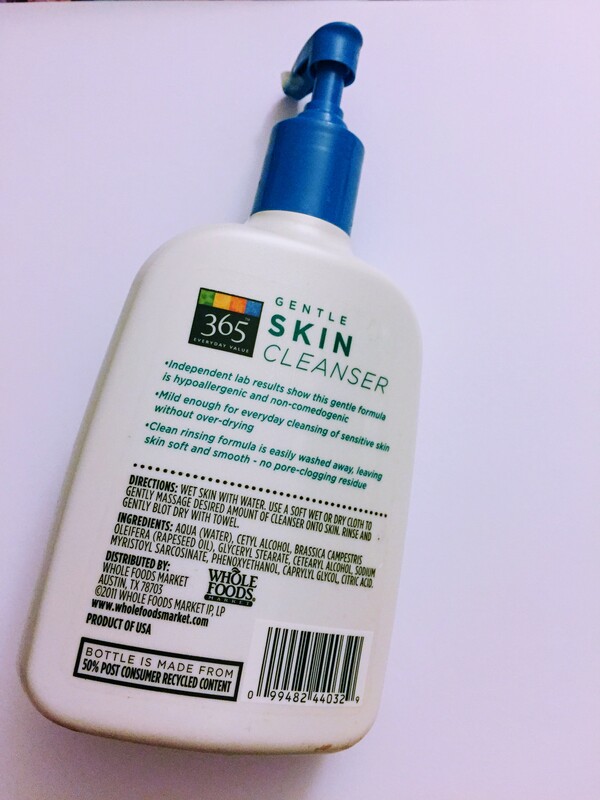 I’ve been using Whole Foods’ 365 Everyday Value Gentle Skin Cleanser over the past few months, and it’s hard to deny that the packaging is almost a direct duplicate of Cetaphil Gentle Skin Cleanser’s design and color scheme (blue and green), even down to the shape of the package, and the blue pump. Target also makes a Gentle Skin Cleanser that is essentially a generic version of Cetaphil Gentle Skin Cleanser. It also contains the exact same ingredients, listed in the same order. On the outside, Whole Foods’ package looks a lot like Cetaphil’s, but on the inside, its ingredient list is actually pretty different. It contains only two of the same ingredients as the Cetaphil version (and one of those two ingredients is water). 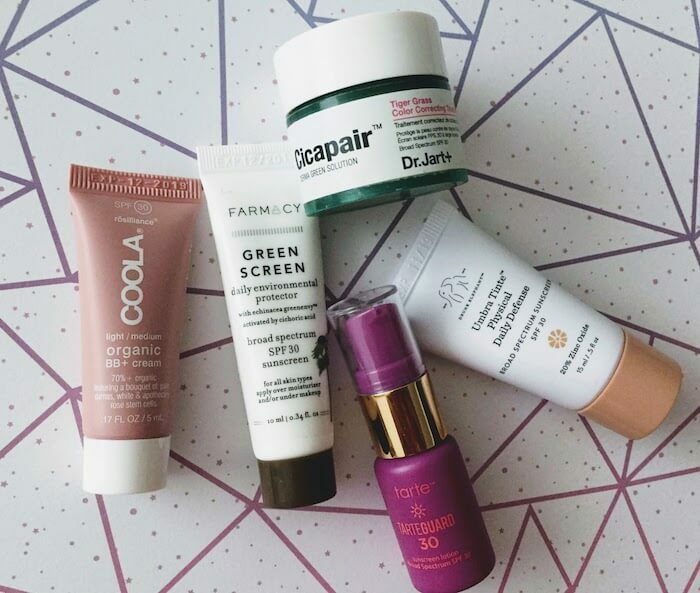 The Whole Foods formula swaps out many of Cetaphil’s ingredients with some natural-sounding alternatives. Basically, it takes out the sodium lauryl sulfate and the parabens (a whopping three out of Cetaphil’s eight ingredients include the word “paraben”). Let’s take a closer look at how these two products differ. This product markets itself as a gentle, soap-free cleanser. What does soap-free mean? It seems odd that it says it’s soap-free even though it contains sodium lauryl sulfate. Note to self: Remember to look into this and find out what exactly makes something “soap-free”. 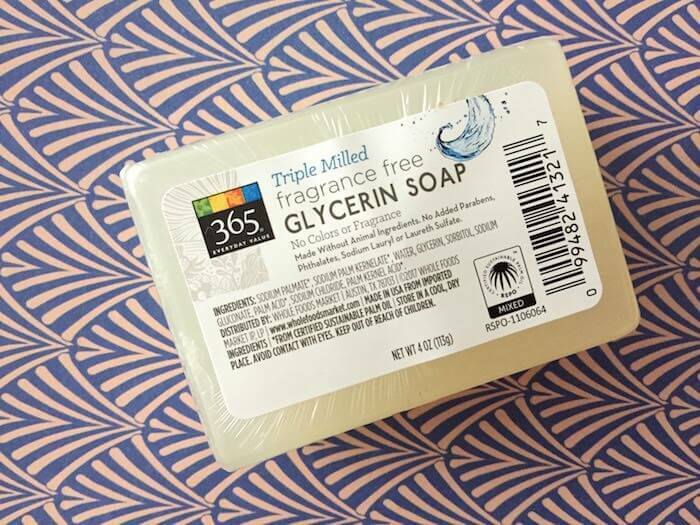 365 Everyday Value’s Gentle Skin Cleanser includes three preservative-like alternatives to parabens: phenoxyethanol, caprylyl glycol, and citric acid. It also contains sodium myristoyl sarcosinate, which could be considered an alternative to sodium lauryl sulfate, in that it’s also a surfactant. Dear Emily, I would choose #2, it's sulfate free and formula is going to be less irritating. He chose Whole Foods’ version because it’s sulfate-free. We’ve already established that sulfate-free hair care products are good for color-treated hair. Turns out that sulfate-free is also a selling point for a less irritating (aka “gentle”) facial cleanser. These two products are similarly priced, but Whole Foods’ is a little bit cheaper, which is a nice bonus. 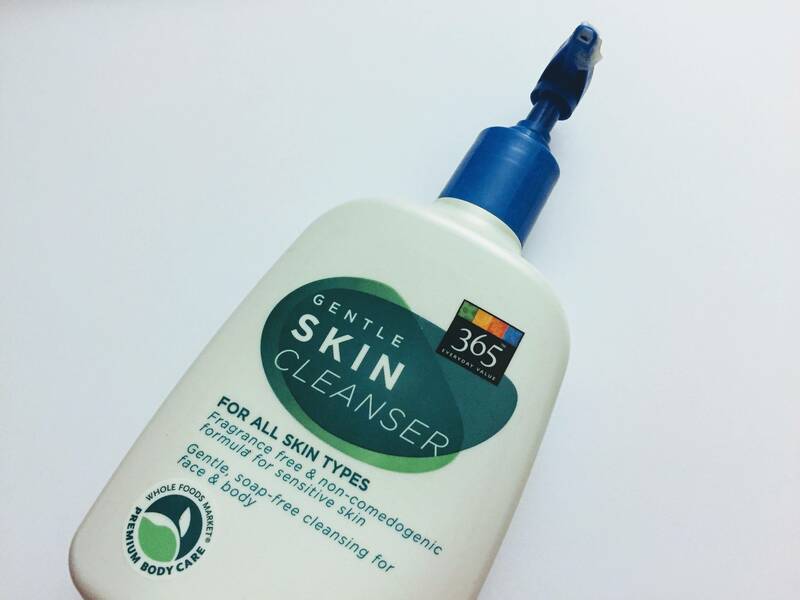 I’d recommend trying Whole Foods’ 365 Everyday Value Gentle Skin Cleanser if you’re looking for something similar to Cetaphil’s Gentle Skin Cleanser, or if you’re looking for something that’s even gentler than the Cetaphil’s so-called Gentle Skin Cleanser. 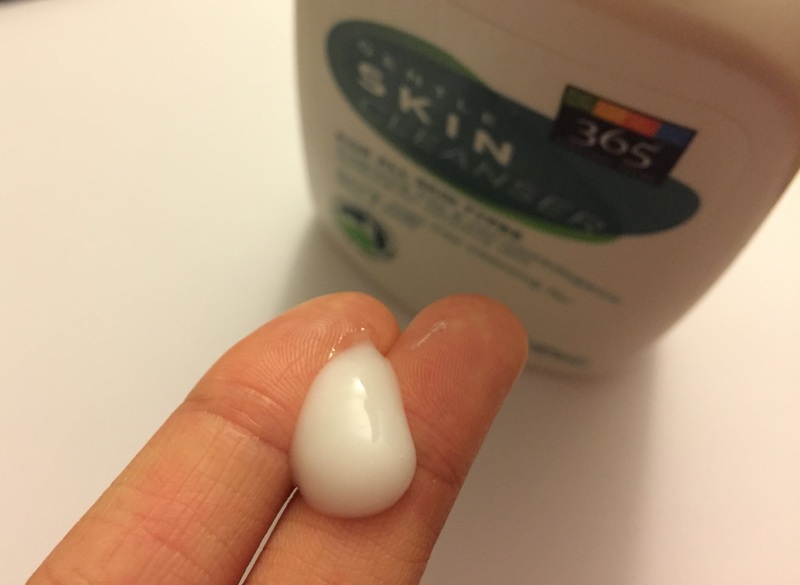 The consistency is nice—a bit creamy, sort of like CeraVe Hydrating Cleanser, if you’re familiar with that. One of the surprising ingredients in this formula is brassica campestris oleifera (rapeseed oil). Does the addition of oil actually make this a gentler cleanser? I have yet to try the oil-cleansing method, but maybe I’ve been oil cleansing without even knowing it. 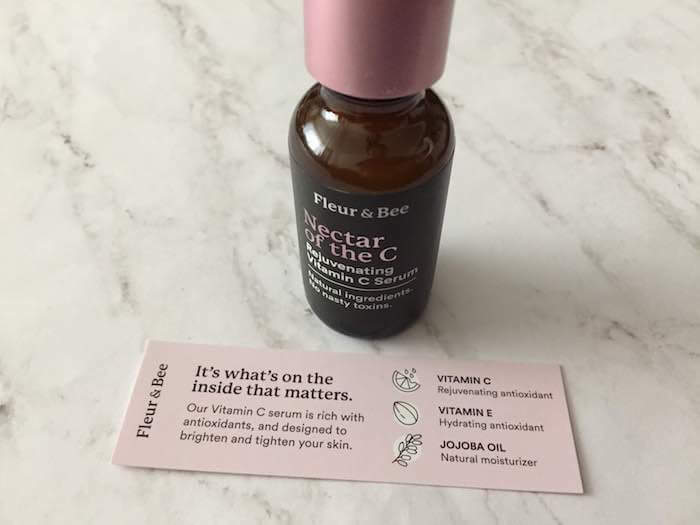 However, this cleanser may actually be a little too gentle for my needs—it’s not strong enough to completely remove tinted sunscreen/moisturizer. I’ve found that I need to use a makeup removing cleansing wipe first, before cleansing with this gentle face wash. Alternatively, you could use a makeup remover like micellar water or an oil cleanser before using this particular cleanser. On the plus side, this cleanser doesn’t contain any fragrance, it doesn’t break me out, and it doesn’t irritate or dry out my skin. Plus, this 16-oz. bottle has lasted me many, many months, so it’s a really good deal.